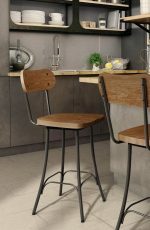 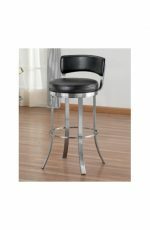 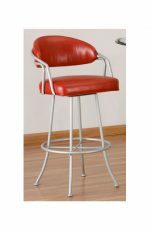 Metal bar stools are an ideal fit for any kitchen. 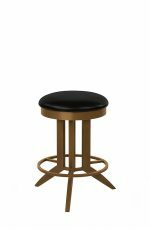 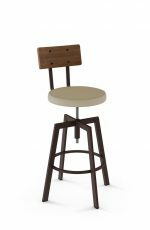 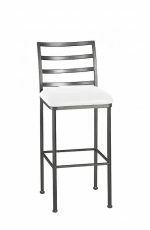 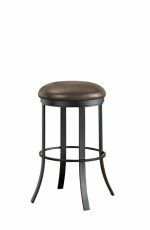 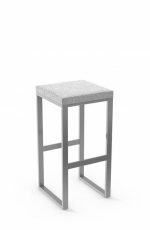 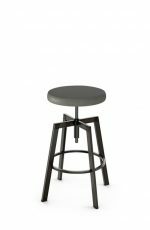 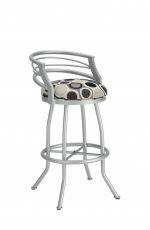 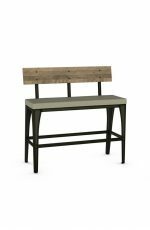 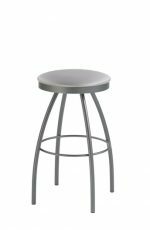 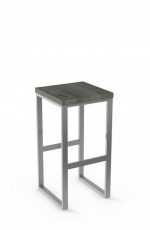 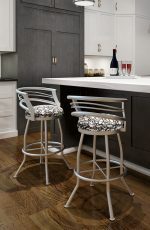 Durable and versatile, metal stools offer a chic yet sturdy counter stool option. 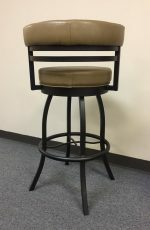 They’re stronger than wood stools and often don’t have a weight limit. 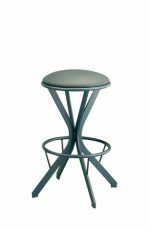 They come in a variety of metal colors, also called finishes and they’re powder coated, which means that the color is baked into the metal and won’t rub off. 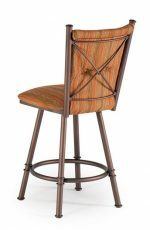 They’re stronger than wooden stools. 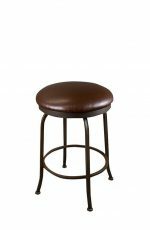 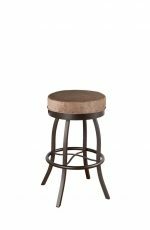 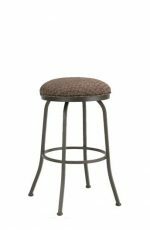 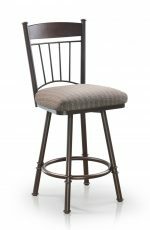 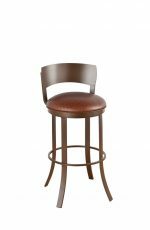 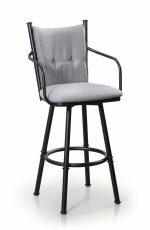 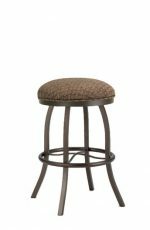 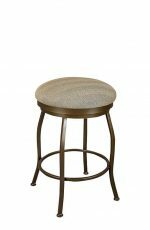 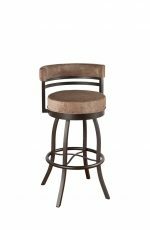 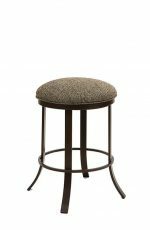 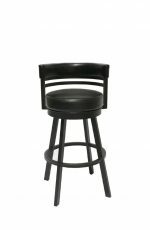 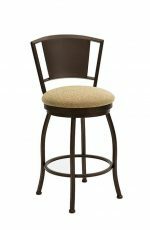 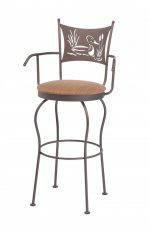 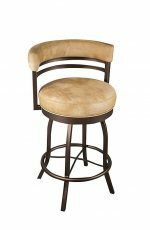 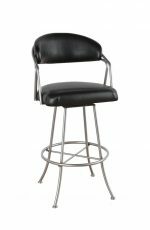 Metal bar stools are usually stronger than wood stools. 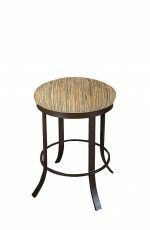 Wood stools tend to nick and scratch more easily than metal, especially on their footrests. 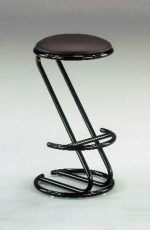 The footrests are stronger, too, and can handle the full weight of a person on the footrest. 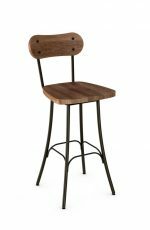 They also last longer than wood. 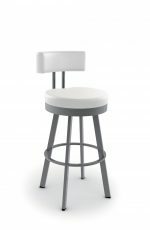 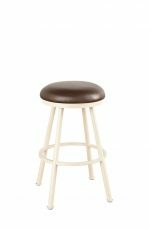 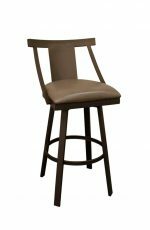 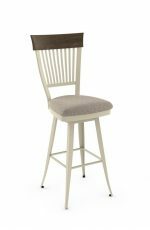 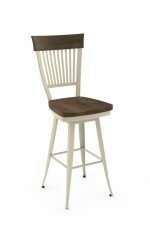 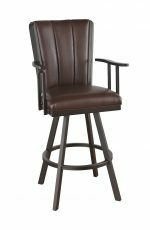 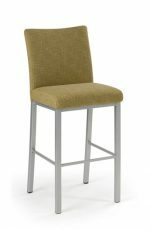 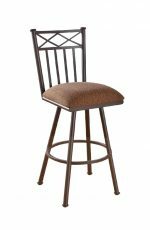 They give you a worry-free feeling when you know that guests or kids won’t break the stool. 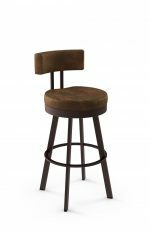 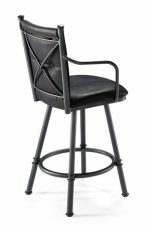 Want pet-friendly bar stools? 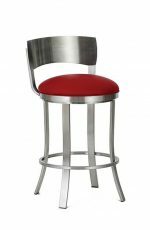 Choose metal. 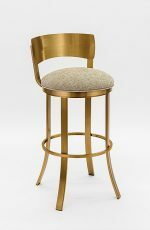 A few of our customers had problems with their pets chewing or scratching their wooden stools, but this won’t happen on a metal stool — pets can’t (and don’t want to) chew through metal! 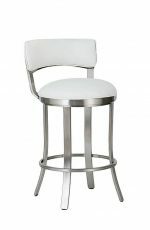 They make your interior “pop”. 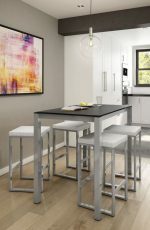 These look beautiful with granite, Formica, Corian, and other high-end countertops. 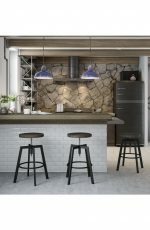 They also provide a nice contrast if you have a lot of wood in the room, for instance, wood cabinets, wood floors, etc. 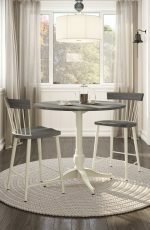 They add another dimension to the room and make everything pop. 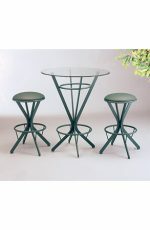 They give you lots of color choices. 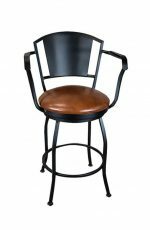 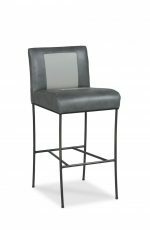 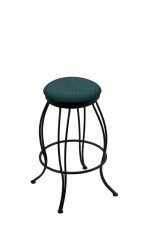 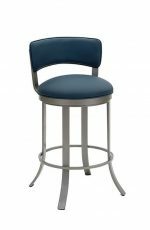 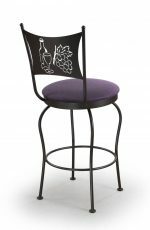 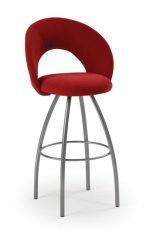 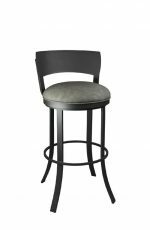 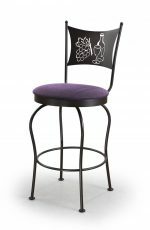 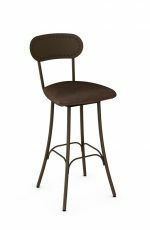 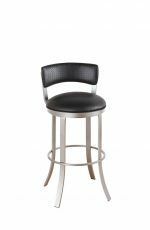 Metal stools also give you more variety in color than wood, which helps you to create a beautiful contrast in your kitchen or home bar. 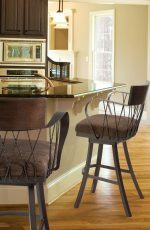 To pick a color for your stools, just match your choice with a color from your appliances, cabinet hardware, or a fleck of color in your granite. 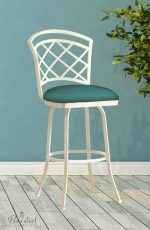 Whichever you choose, just match your stools with one of the colors in the room. 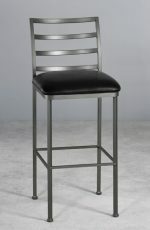 3 most popular metal finishes from Amisco are 24 Magnetite, 53 Dayglam, and 25 Black Coral. 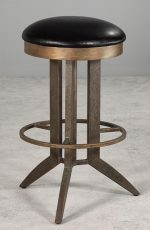 3 most popular metal finishes from Callee are Sun Bronze, Pebblestone, and Nickel. 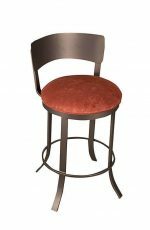 3 most popular metal finishes from Trica are Meteor and Storm. On some stools, you can choose a shiny brushed steel finish that goes great with stainless steel appliances. 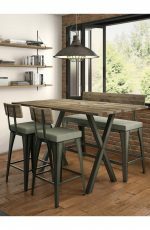 They offer a universal style. 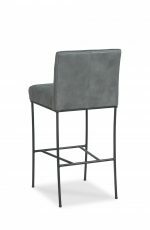 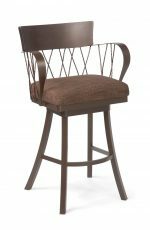 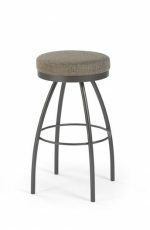 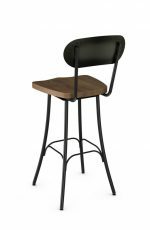 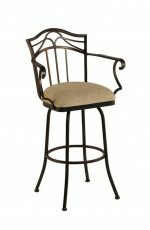 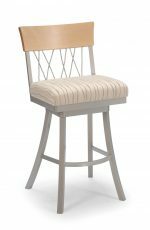 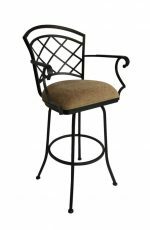 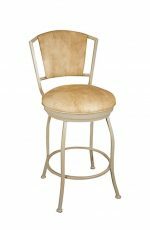 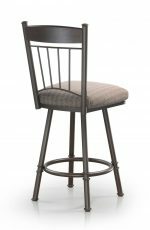 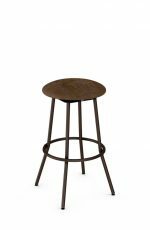 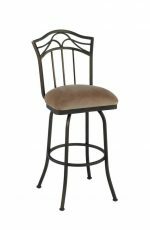 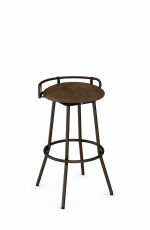 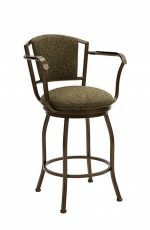 Metal bar stools aren’t just for contemporary interiors — they come in a range of styles, including French Country and Traditional. 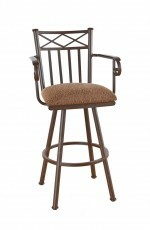 They can also look great in a rustic kitchen with the right metal stool! 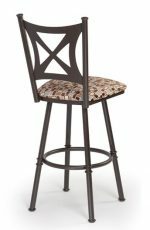 Whatever the style of your room, you can find a design that fits. 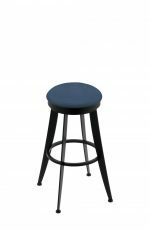 They’re just as comfortable as any stool. 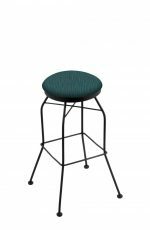 A common misconception about metal stools is that they’re not comfortable and feel cold, but this isn’t the case. 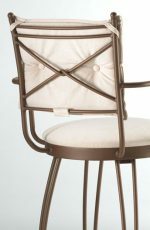 Your rooms are heated, which keeps the steel at a warm temperature. 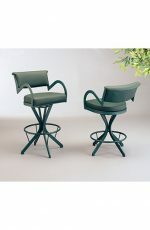 The seats also usually have thick, comfortable padding. Each stool has a nylon cap on the bottom of the feet to protect your floors. 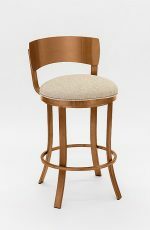 If you have wood, laminate, or any kind of smooth surface, you might want to glue felts on the bottoms of the feet. 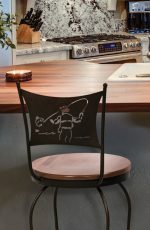 Felts can be found at your local hardware store. 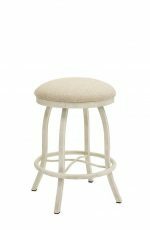 Although felts come with a sticky back, we recommend a spot of crazy glue to make sure they stay on. 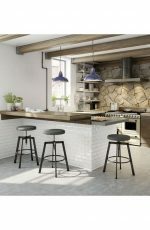 If you have a tile floor with grout, you don’t need any felts. 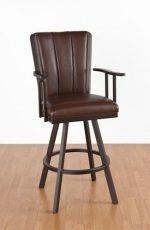 Of course, you can still put them on if you want to do double duty. 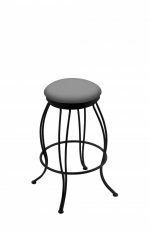 It’s common for many people to believe that a metal stool would feel cold compared to a wooden stool, especially one with a back. 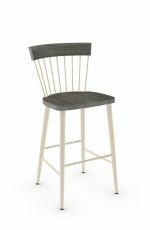 But that’s actually not the case! 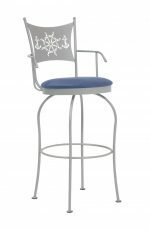 Keeping your home properly heated will keep your metal stools from becoming cold, as the temperature equalizes in the metal to the same temperature in your room. 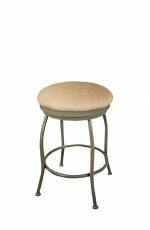 If you’re still cautious, then we suggest getting a metal stool with a padded or upholstered back. 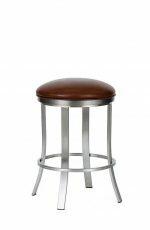 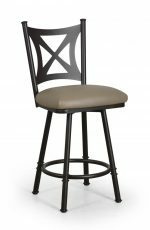 Metal stools that don’t have backs are a great choice for any space, like a kitchen, dining room, basement, or restaurant. 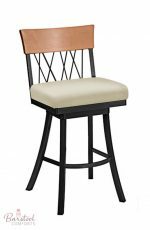 Most backless stools that are metal have seat cushions which add a boost of comfort. 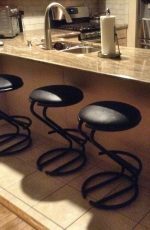 If you have any questions or want to talk to us about choosing metal stools for your kitchen, home bar, or other room, feel free to email or call us. 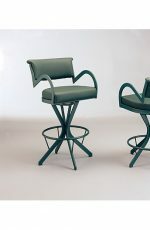 We also invite you to send us a picture of your kitchen and we’ll help you choose the best colors for frame and seat.